What Kind Of Material Is The Composite Insulator? Composite Insulators began in the 1950s internationally and have a history of more than forty years. Silicone rubber composite insulators began production in the world in about 1967. China's silicone rubber insulators began production in the world in about 1967. China's production of silicone rubber insulators has been in the past for more than ten years. 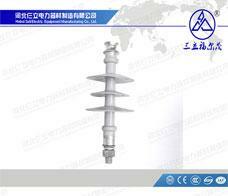 Thousands of domestic high-voltage composite insulators are in operation in the power system. Following the implementation of China's UHV transmission projects, the West-East Power Transmission Project has been further developed. 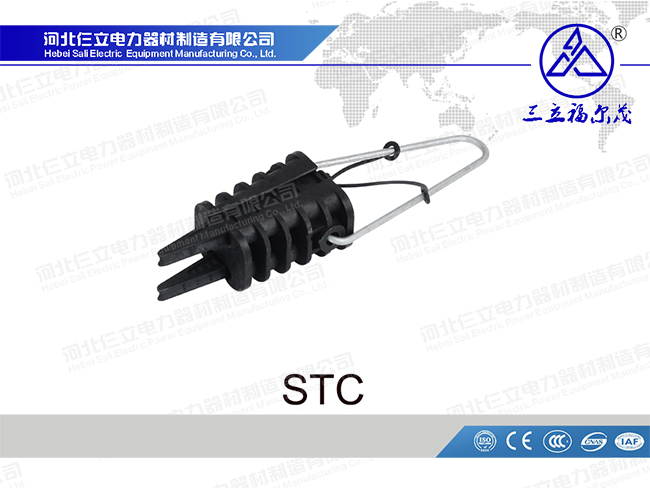 The demand for high voltage composite insulators will be greatly increased. Composite insulators are a special type of insulation control that can play an important role in overhead transmission lines. 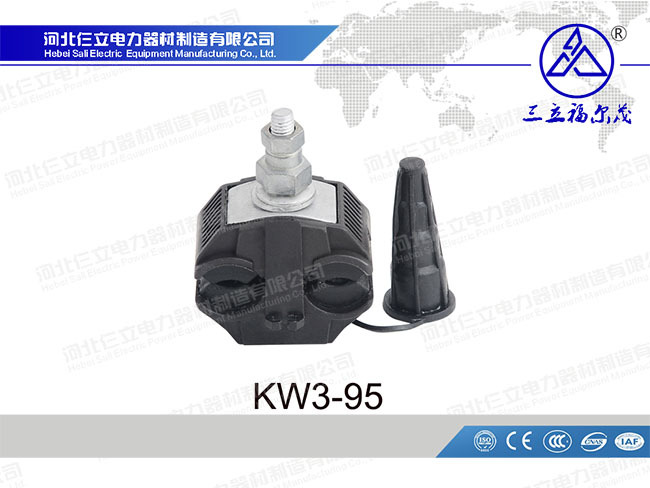 Composite insulators can be divided into: line composite insulators and power stations, electrical composite insulators. 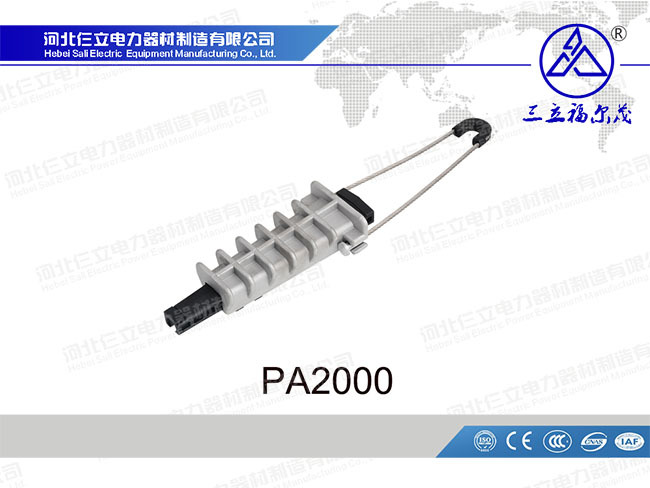 Can also be divided into rod-shaped suspension composite insulators, needle composite insulators, cross-arm composite insulators, pillar composite insulators, wind-proof partial composite insulators. In the early years, insulators were mostly used in utility poles. With the development of technology, many disc-shaped insulators were hung on one end of the high-voltage high-voltage wire connection tower. 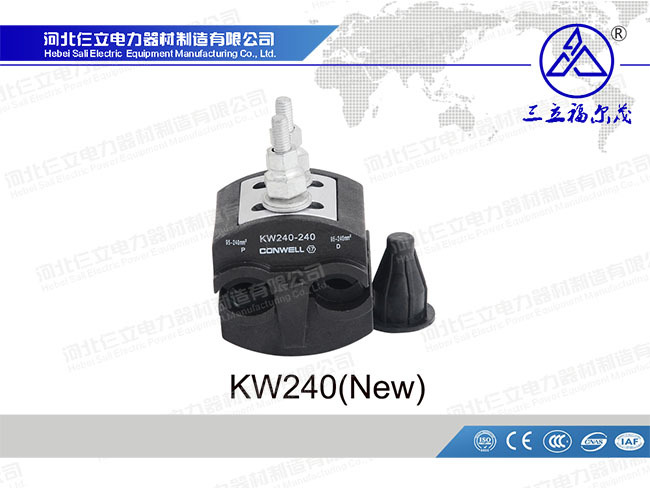 It was added to climb the electric insulation interval, usually made of glass or ceramic. It is called an insulator. Insulators play two fundamental effects in overhead transmission lines, namely supporting the conductors and preventing current from returning to the ground. These two effects are necessary to ensure that the insulators should not fail due to various electromechanical stresses caused by changes in environmental and electrical load conditions. Otherwise, the insulator will not have a significant effect, which will jeopardize the operation and operation life of the entire line. 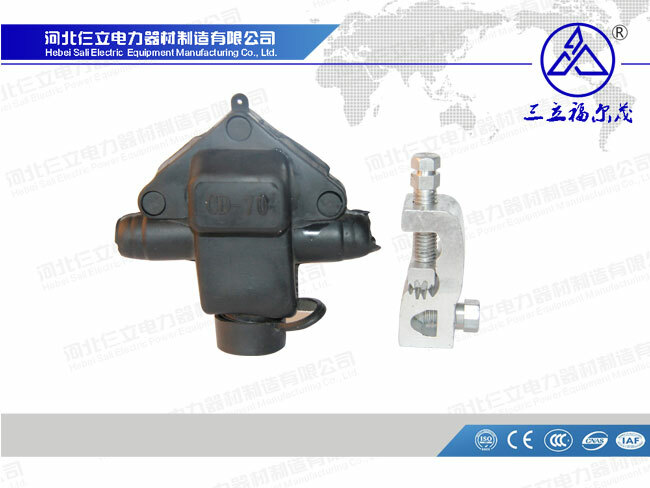 We also have a lot of power equipment available for you, such as: Metal Anchor Clamp, Socket Clevis, etc. 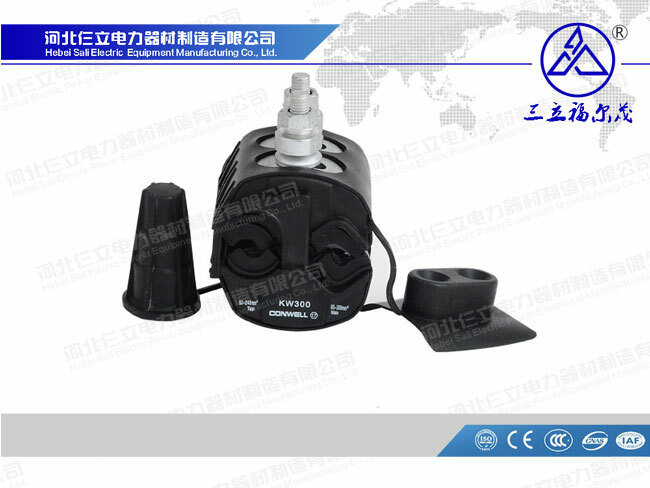 If you want to know more about power equipment, you can contact us.